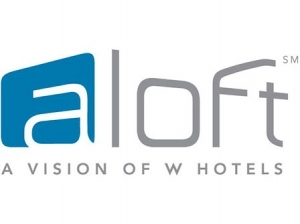 Experience the bold modern design of one of our 139 loft inspired rooms at the aloft Hotel. 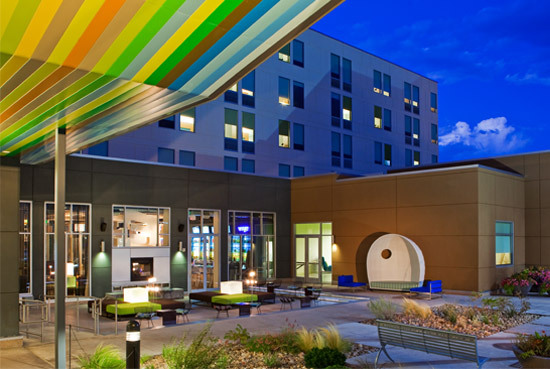 Each guestroom boasts soaring 9-foot ceilings, large open windows, plush platform beds, rainfall showerheads, custom Aloft amenities and are 100% smoke-free. All-in-one rooms are designed to fit your lifestyle, no matter if it is work or play. 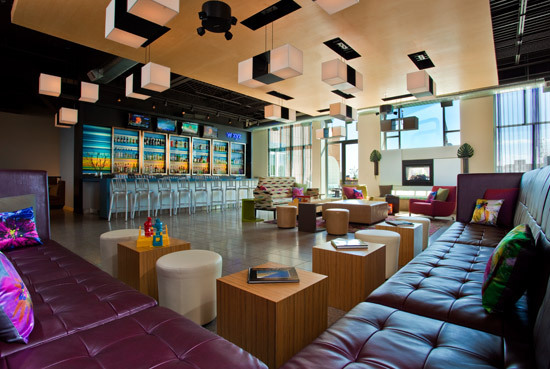 We offer guests style at a steal with a fun scene where you can mix and mingle. 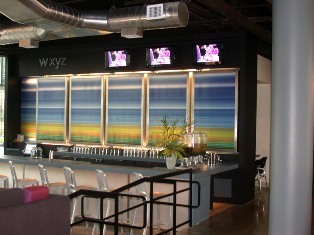 Enjoy a glass of vino or a signature seasonal cocktail at our w xyz bar, play a game of pool in our re:mix lounge or just surf the internet with free Wi-Fi throughout the hotel. If cravings start to kick in, explore re:fuel, our 24/7 grab and go pantry. We also have our arf pet friendly program for guests traveling with pets. Amongst the most comfortable Denver area hotels. Urban, loft-like rooms inspired by W, featuring extra high 9-foot ceilings and oversized windows for maximum light. 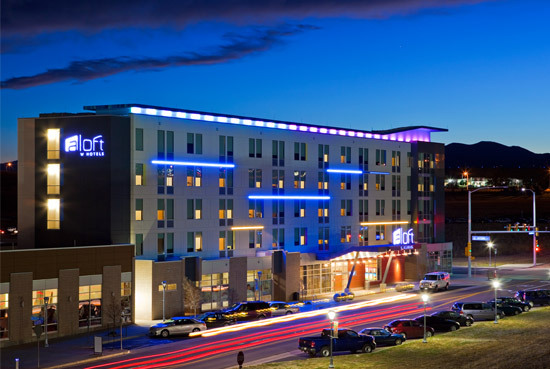 Well-designed guest rooms, featuring stylish furnishings, flat panel televisions, soothing showers, and the aloft signature bed. 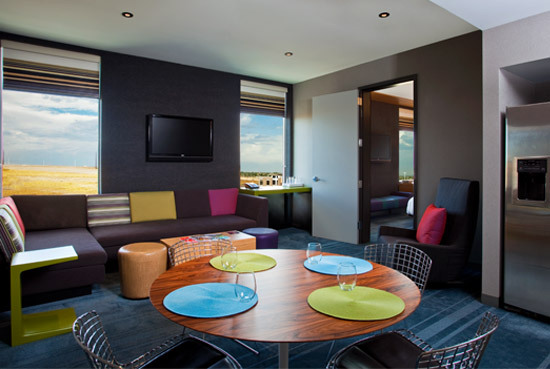 Well-designed workspaces with the latest in technology, including cordless phones, and wireless Internet access.